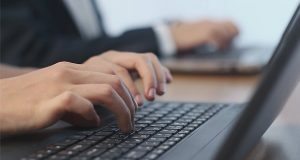 Malaysia Internet Exchange (MyIX), a non-profit initiative by the Government of Malaysia, calls for an improvement of the current laws governing the Internet, in hope of making the country a more attractive option for international content providers to set up presence in. 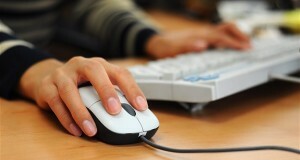 There are currently more than 10 international content providers who have a direct presence in Malaysia. These include MyIX peering partners such as Facebook, Google, Microsoft, Akamai, Amazon, Alibaba, Cloudflare, Limelight, Tencent and Imperva. 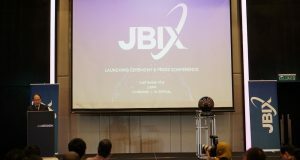 Chairman of MyIX Chiew Kok Hin (picture) says that a supportive regulatory framework plays a key role in ensuring the Internet ecosystem is conducive and safe, to help attract more foreign Internet Service Providers (ISPs) and Content Service Providers (CSPs) establishing a presence in Malaysia. He says, “When these global players set up their presence in Malaysia, it basically means that their content is brought nearer home, to provide a better experience for Malaysians in accessing these content. 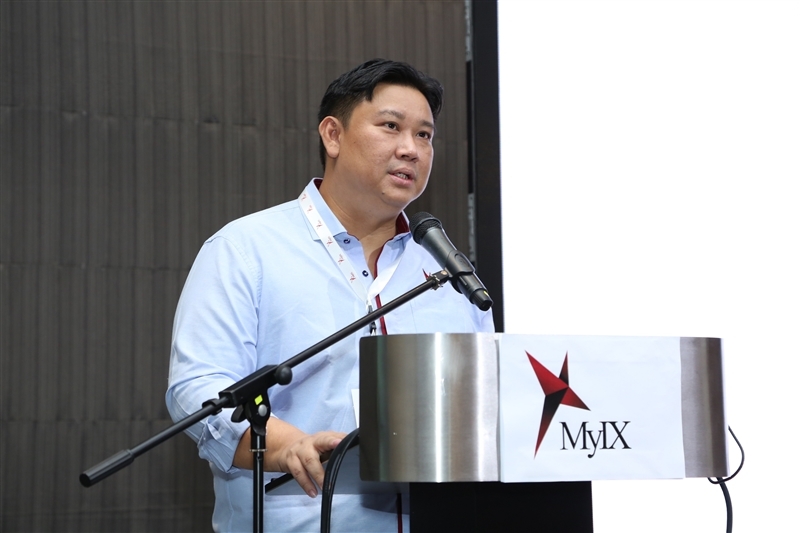 In anticipating more peering members, MyIX has invested in new high performance; high density, scalable switches at Cyberjaya and AIMS Data Center (Kuala Lumpur) to cater to an estimated growth in the next five (5) years until 2023. The upgrade will also see higher density ports per slot to reduce operational expenditure and better ready MyIX to provide new services. In addition to the infrastructure upgrade, MyIX has also reduced its port fees by an average of 36% starting Q2 Year 2019 for 1G and 10G ports. Chiew says, “We want to ensure that our members get affordable peering services, so that this savings can be passed on to their end consumers. MyIX will continue to play its role as part of Malaysia’s main peering network to promote efficient routing of traffic via direct peering”. A major event for MyIX in 2019 is hosting the upcoming Peering Asia 3.0 on 6-7 November in Kuala Lumpur, that will be jointly organised with MyNOG. Peering Asia 3.0 aims to encourage and promote peering and interconnection in the region, by interconnecting network service providers, internet exchange providers, data centers and more; similar with Global Peering Forum (GPF) and European Peering Forum (EPF). The Peering Asia conferences are mainly supported by the Asia Pacific Internet Exchange Association (APIX) – an association of Internet Exchange Points in the Asia Pacific Region. 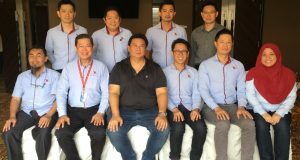 APIX enjoys a strong membership of 30 members from 18 countries/economies in the Asia Pacific region. In the past, Peering Asia 1.0 and Peering Asia 2.0 were hosted in Japan and Hong Kong respectively. Currently, MyIX has a total of 98 members in its peering network – comprising 74 local members (Ordinary and Associates) and 24 foreign members. 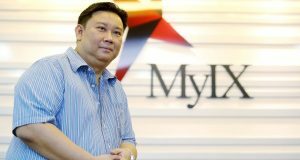 The latest addition to MyIX’s members list includes XMT Technologies Sdn Bhd, Majubina Resources Sdn Bhd, Cato Networks, GB Network Solutions Sdn Bhd, Jenexus Holding Sdn Bhd, KS IT Solutions Sdn Bhd, SMARTSEL Sdn Bhd and Orient Telecoms Sdn Bhd.